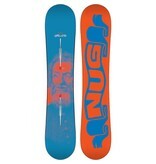 The origins of the Burton Nug have been shrouded in secrecy. 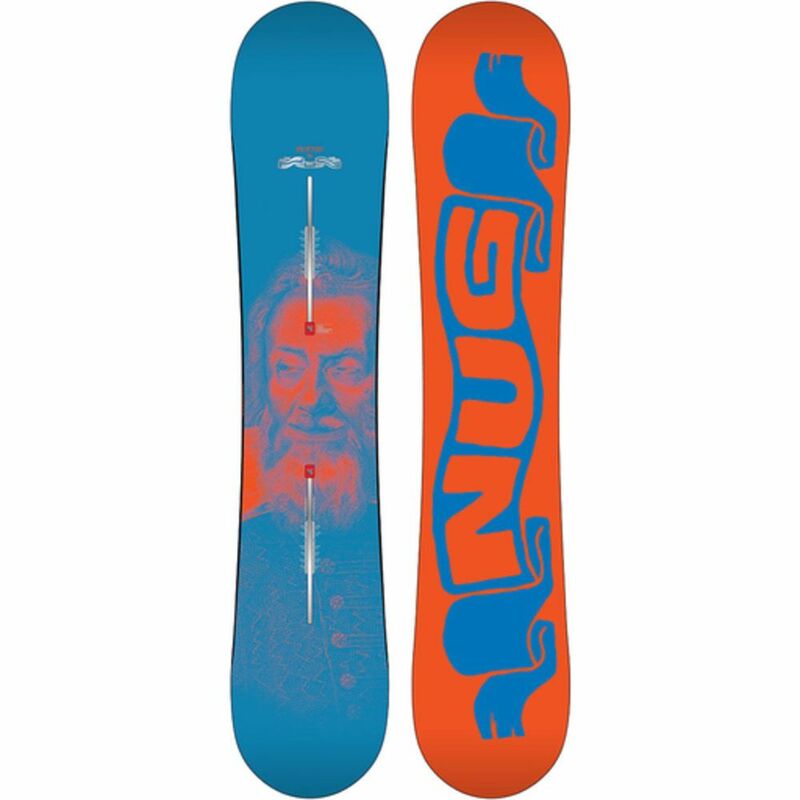 What is known about this potent little number, and all strains of Nuggetry for that matter, is that you can downsize 8 to 10cm for a quicker, more maneuverable ride. Optimal breeding means it will out-tweak, out-maneuver, and out-spin your normal board due to a complete retooling of shape, flex, and effective edge. Continuous rocker only adds to the addictive nature of this exotic freestyle subspecies.